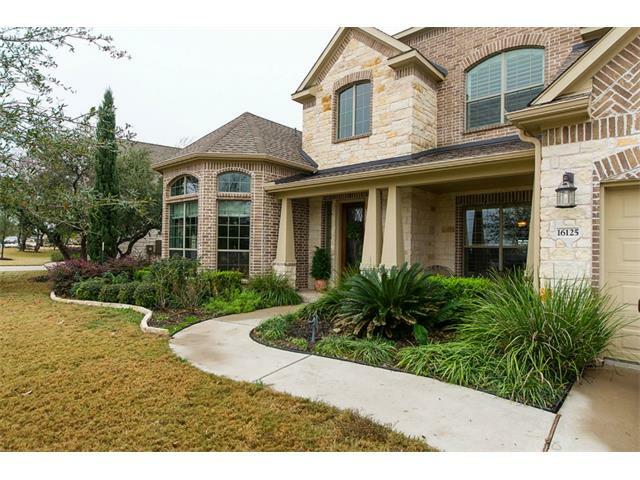 Austin home with Four full baths. Chef's kitchen is huge with granite counters, extra large island, SS appliances, double ovens, and 5 burner cook top. Quiet street with no neighbors behind or across the street. Drees built home.